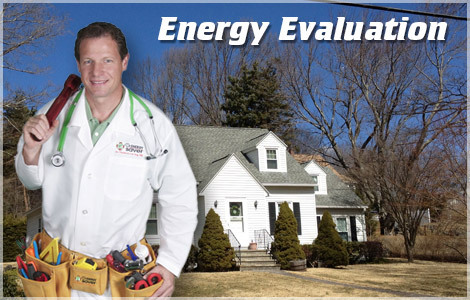 Dr. Energy Saver is your local specialist in home energy upgrades providing home energy efficiency and comfort! We are expert in the insulation area and are really passionate about our work and help homeowners in South Carolina save energy for an energy saving home and a comfortable and healthier life. Remember, when you home is well insulated by a professional team like us, your home is comfortable and cost saving in all four seasons. Your neighbors in your community have been relying on our expertise to make homes perfectly insulated and cost effective. So why are you still waiting? Contact us now for a free estimate. 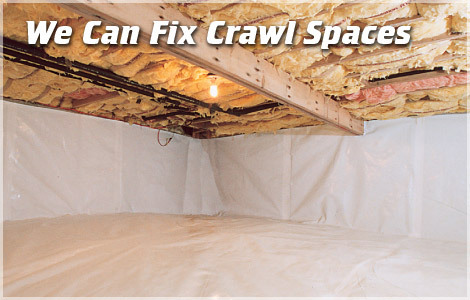 Professional home insulation services for your attic, crawl space & more! FREE cost estimates and customized solutions! 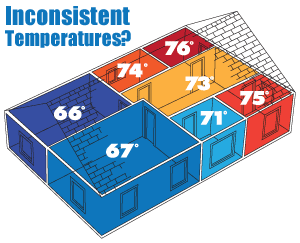 Every home is different, but your superior service experience and our professional insulation result remain constant. We aim for perfection from identifying the source of your concerns, meeting and exceeding your expectations, to providing a solution that meets your budget! 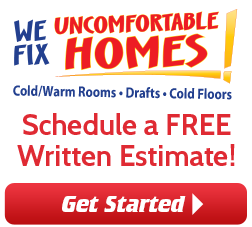 Call us today for an estimate for your home's insulation. Our certified home energy assessment company offers estimates in Mount Pleasant, Charleston, Simpsonville, Lexington, Columbia, Summerville, Chapin, Aiken, North Augusta, Greenville, Spartanburg, Florence, Sumter, Greenwood, and all surrounding South Carolina area. We Guarantee Top-Notch Service to Every Customer! We are your trusted home insulation specialist in South Carolina! Looking to save money on your home improvements? You may qualify for a rebate! Ask us about our coupons and rebate programs. Tired of inconsistent temperatures and just want to be comfortable in your own home? we can help! When it comes to insulating your home, trust the experts at Dr. Energy Saver. We bring the expertise of our entire network with us on every call and our technicians are trained for all types and applications of home insulation. With many types of insulating materials, we can help you choose the right materials to use in insulating your home. Do you use rigid foam board, blown in cellulose, injection foam, spray foam or fiberglass batts? Or do you use batts in your attic, injection foam in your exterior walls, and rigid foam board on your basement walls? Unless you're an expert who has worked with all these materials and seen their different uses and effects, it's difficult to know what's best to fit your home's unique problem. It can be very confusing, so let us help! From Attics to basements and crawl spaces, to garages, ceilings and floors, cathedral ceilings and roofs, we can help you understand the best materials and approaches to insulate your home. We offer home insulation estimates so there's no risk and no obligation. We make it easy and we love doing it! Our Home Energy Audit is different from the rest because we evaluate your whole-home. Each home is different. We don't want to use guesswork to diagnose what is causing your discomfort and high energy bills. We value your input and will correct any and all issues we identify. You can count on us to not only find the source, but also perform the best work we offer. Contact us today to schedule a home energy audit or an estimate for our home insulation, and duct repair and cleaning services. 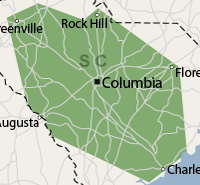 We proudly serve in and around Columbia, Summerville, Mount Pleasant, Charleston, Simpsonville, Lexington, Spartanburg, Florence, Sumter, Greenwood, Chapin, Aiken, North Augusta, Greenville, Orangeburg, Piedmont, Camden, North Charleston, Hartsville, West Columbia, Goose Creek, Laurens, and more!